Wear something purple at your table. How many things can you name that are purple? What’s your favorite shade of purple? 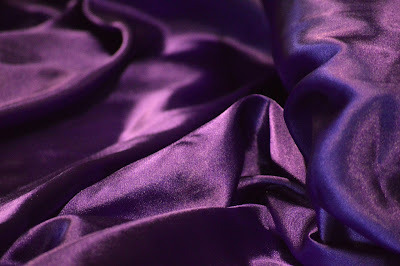 Why do you think purple is the church’s color for Lent?